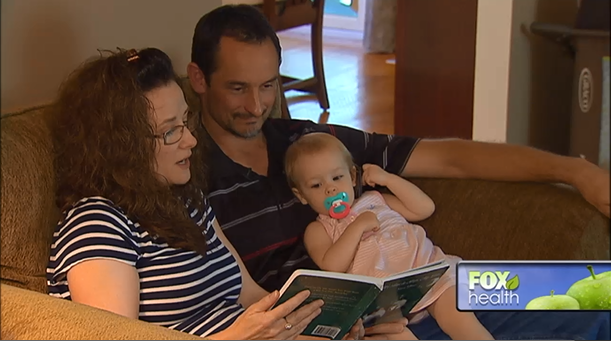 For 13 years, Mike and Michelle tried to build their family, but didn’t have any success. Because of personal and religious beliefs, they ruled out IVF, and weren’t sure if traditional adoption was the right choice either. One day, Michelle discovered our Snowflakes Embryo Adoption Program, and they knew it was what they had been looking for. In March of 2015, the couple welcomed their daughter, Elora to the family, and are expecting Elora’s genetic sibling in January of next year.